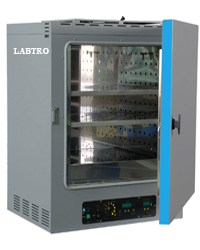 We are Manufacturer, exporter and supplier of Batch Oven,Hot air oven,Laboratory Oven, Multi Chamber Oven, General purpose oven, Drying Oven, Forced convection oven, Vacuum Oven, Universal Memmert oven, High Temperature Oven, Oil Fired Oven, Tray Dryer, Triple Decker Conveyor System, Industrial oven, Hot air oven, Tray Dryer, Trolley Type Oven, High Temperature Oven, Varnish Baking Oven, Oil Fired Oven / Gas Fired Oven, Infrared Oven, Rotary Rack Oven, Forced Convection Ovens, Thermo Setting etc. 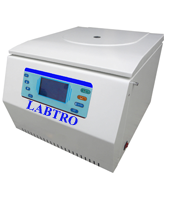 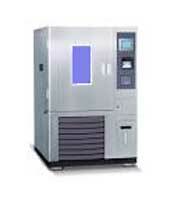 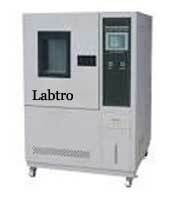 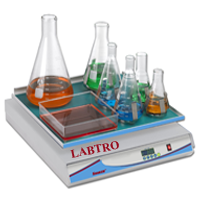 Labtro Hot Air Oven controller provides automatic operation of variable temperature. 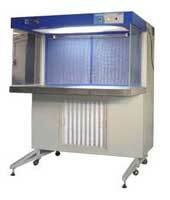 Technical Design and Construction Silent fan motor to maintain uniform temperature. 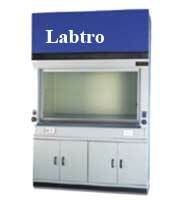 THE INNER CHAMBER:- Labtronixed Inc. Congress. 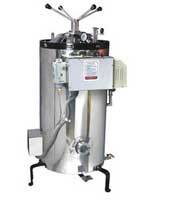 Hot Air kitchen appliance is created of Seamless corrosion resistant chrome steel 304. to provide comfort in simple cleanup and longer life with operator comfort. 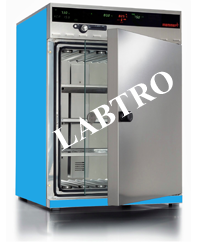 OUTER BODY of our Labtro Hot Air kitchen appliance created out of steel sheet punctually rust proofing and painted with long lasting stove enamel or elegantly powder coated. 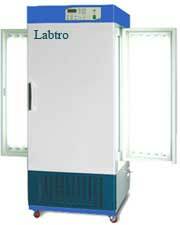 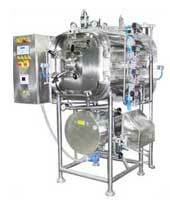 Labtro Hot Air Oven The unit is provided with Double walled door provided with magnetic door closer. 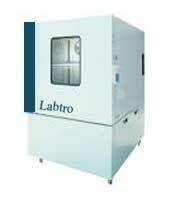 Aero dynamic internal design for achieving horizontal air circulation. 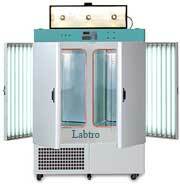 Labtro Hot air oven Accuracy and uniformity. 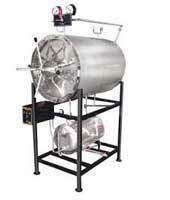 Automatic cut off of heater and blower when door opened. 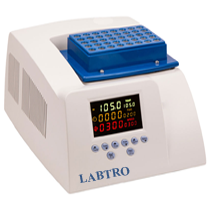 Digital PID temperature controller with timer alarms and auto tuning. 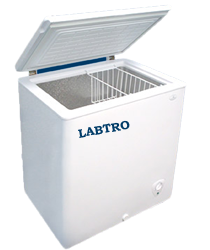 Over temperature safety protection and MCB. 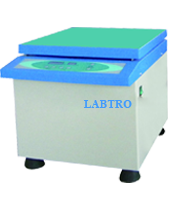 Solid and plain bottom Without electrical. 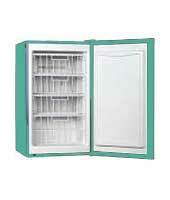 Seamless round cornered edge of internal chamber ensures easy cleaning & prevents any leakage. 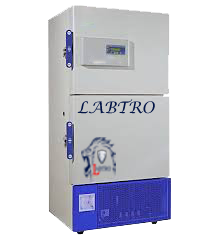 CORROSION FREE RIGID CONSTRUCTION:- The inner chamber of Labtro Hot Air Oven is made of Seamless corrosion resistant stainless steel 304. 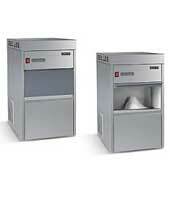 To give comfort in Easy cleaning and longer life with operator comfort. 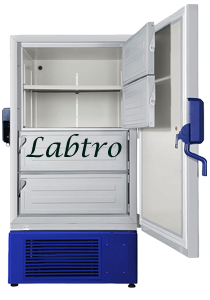 AUTOMATIC KEY LOCK FEATURE WITH REMOTE MONITORING, ALARM AND CONTROLS:- Labtro Offers silicon chip based mostly Programmable system of guarantee effectiveness of operations & safe guard of programmers. 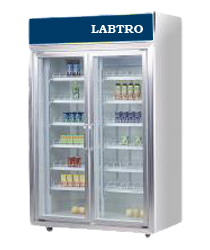 software engineer Lock with code feature, Remote observation through off line controls through net Protocols. 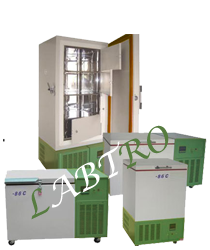 Alarms for temperature time, door open, Program finish. 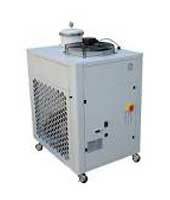 HEATING:- High electrical power & low electrical power heater is Our customary style feature. 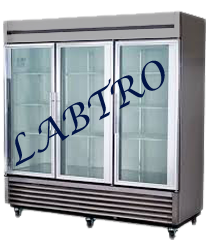 The system has electrical power heater at the beginning in response to any settable temperature additional quickly on beginning the machine. 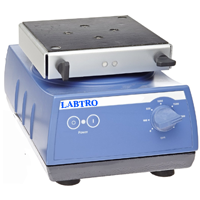 Fraction heater statrs on nearing the set temperature to take care of and bring home the bacon the set price. 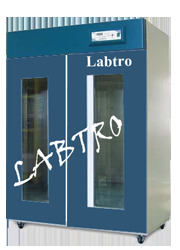 This door is provided with lock arrangement. 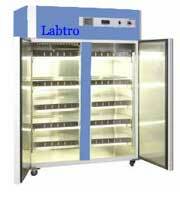 CABINET:- Labtro Hot Air Oven cabinet (chamber) is provided with a quick locking facility and heat resistant. 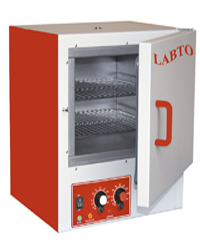 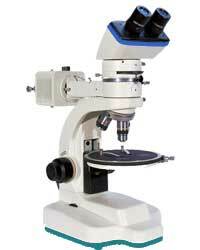 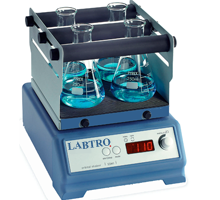 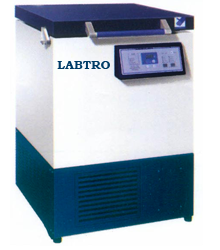 Labtro Hot Air Oven The unit is mounted on a sturdy steel frame and provided with castor wheels for easy movement inside the laboratory. 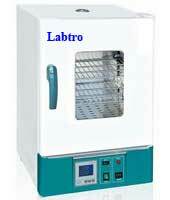 STEEL SHELVES:- Labtro Hot Air kitchen appliance is equipped 03 no’s adjustable perforated shelves fancied from 304 grade SS sheets minimum one.2 mm thick. 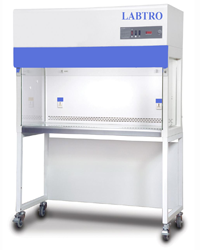 The gap between the walls is crammed top-grade filter, that ensures most thermal potency in our BTI Hot Air kitchen appliance. 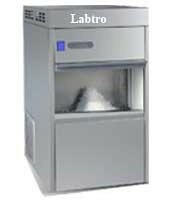 Double wall with special grade wool insulation. 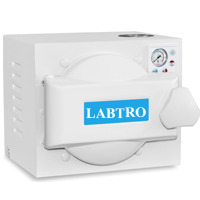 Labtro Hot Air kitchen appliance Fan Motor Blower is mounted at the Rear wall for uniform Temperature.